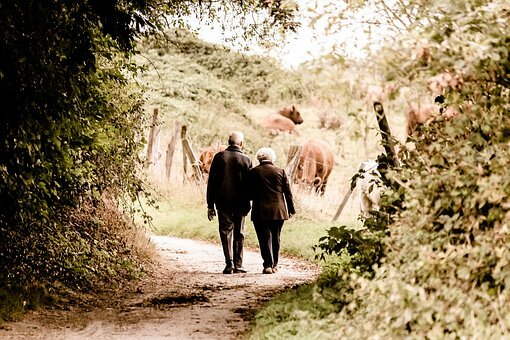 Following the UK Government’s quiet announcement last night that from May 15th 2019 ‘mixed age couples’ – where one partner is of working age and the other is above State Pension age – will no longer be entitled to put in a new claim for Pension Credit, charity Age UK has warned that the policy could leave some of the poorest pensioners paying a hefty price for having a younger partner, with mixed age couples potentially losing out on around £7000 per year. Ms Abrahams added: “Last week the new Secretary of State at the DWP, the Rt Hon Amber Rudd MP, made a speech about the future of Universal Credit that was widely praised as thoughtful and compassionate. We are very disappointed that only a few days later, her Department has quietly announced a measure which will hit the older couples affected very hard, undoubtedly pushing more into poverty.